Fall in love with Fall again! Colors peak from mid-September to mid-October. 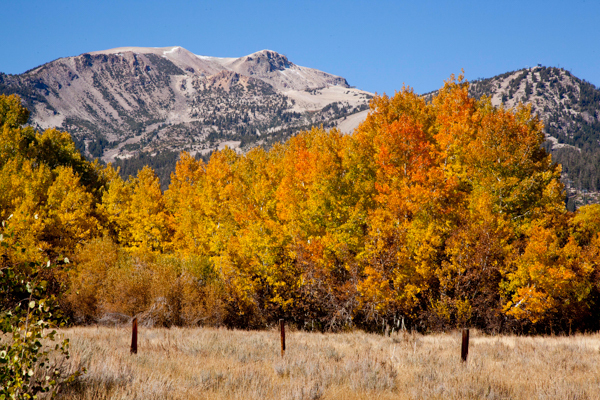 One of the most lovely things about the Eastern Sierra is that we have great Fall colors. 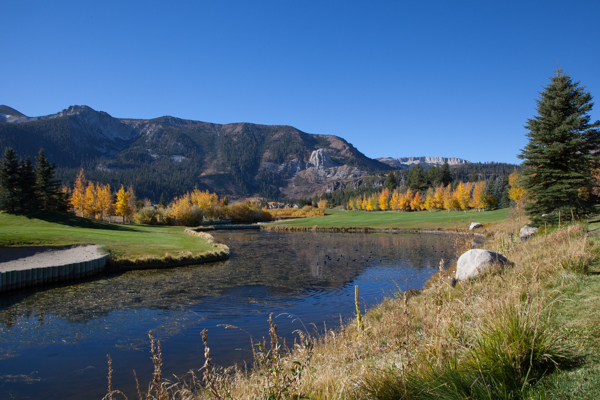 Because we have an elevation spread larger than almost all locations we can have Fall colors for many many weeks. 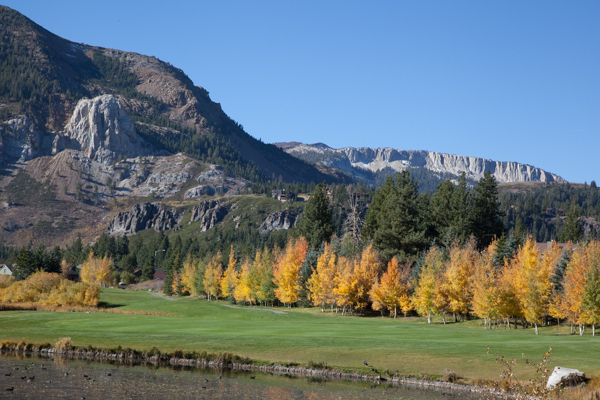 The leaves start to turn yellow and orange at the higher elevations first and then as the temperatures lower the colors move down. 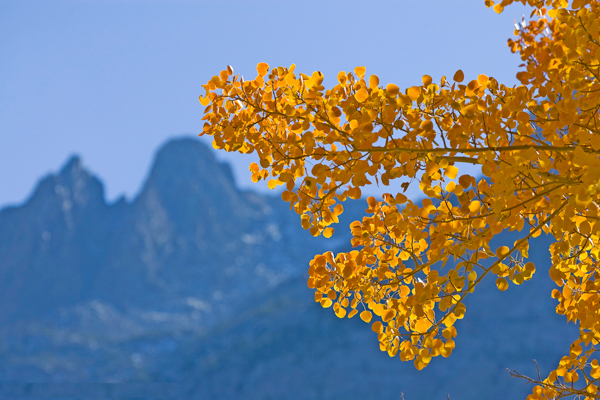 Here is a link to the Mono County Fall Color Map with info about where to find the best colors.